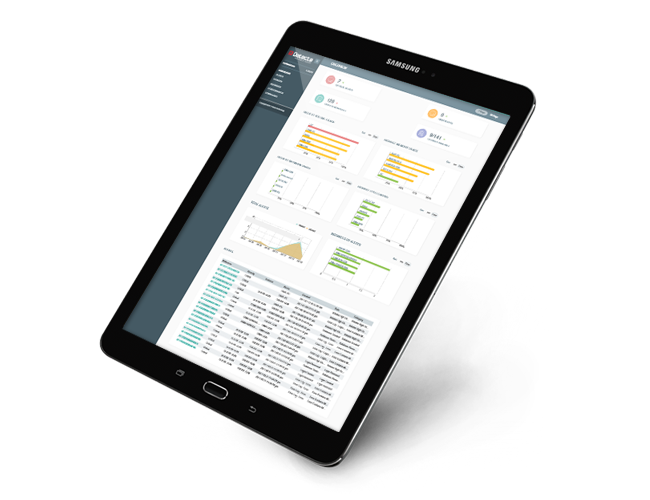 The dashboard provides a single pane of glass (SPOG) overview of the current state of your monitored environment. View the number of instances being monitored, number of outstanding alerts, most unstable environment, plus an interactive ticker that provides details of alerts being raised within the environment as they occur. Out of the box Detecta SQL Server Monitor will generate email alerts based on the notifications that are generated. Our new Android and IOS application will allow you to channel alert notifications to your smart device. Detecta SQL Server monitoring tool offers the ability to customize alert parameters over more than 120 data points. 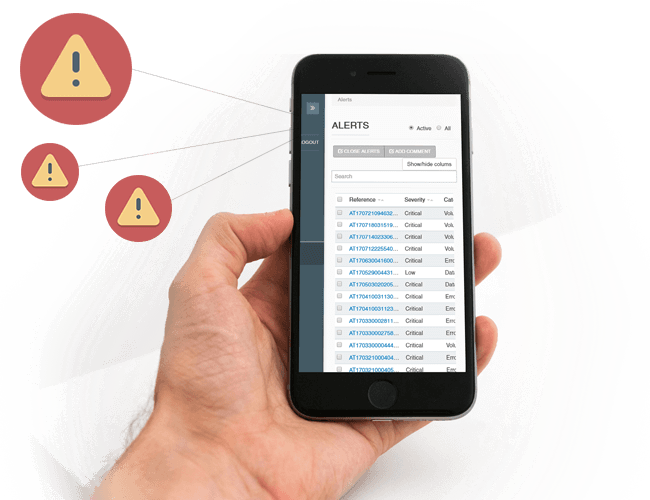 Alerts associated with a parameter are able to be linked to users, instances and notifications, providing you with full control of the alert engine. 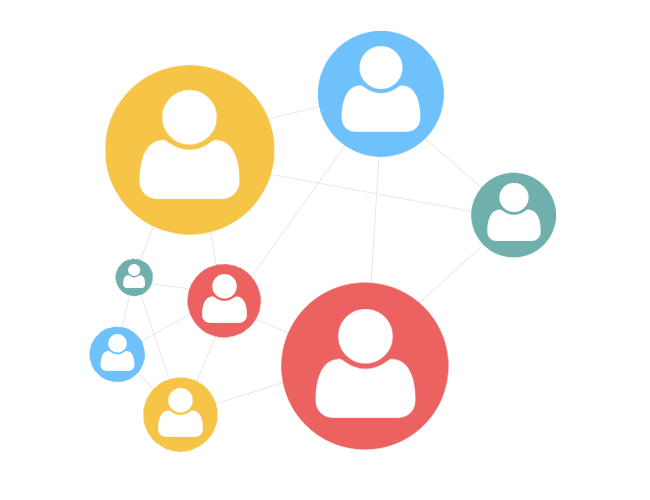 Detecta's SQL Server Monitoring solution allows you to add as many users as you like to your Detecta account. Detecta's entity tagging system allows users to be grouped. Customised notifications and alerts can be associated with these tags. 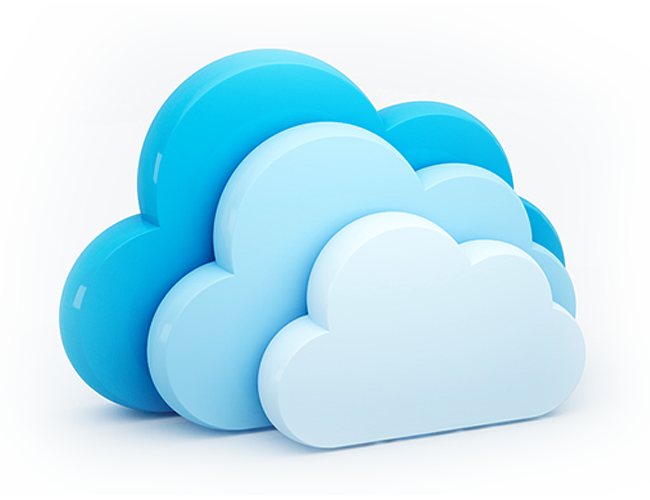 Detecta offers full Enterprise monitoring for your SQL Server environment while providing the flexibility and scalability that cloud-based solutions are able to offer. 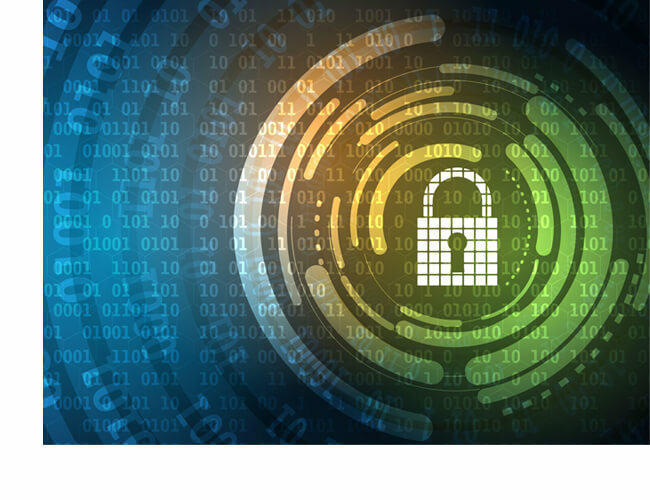 Secured via SSL Detecta offers a robust online monitoring solution for your SQL Server environments. 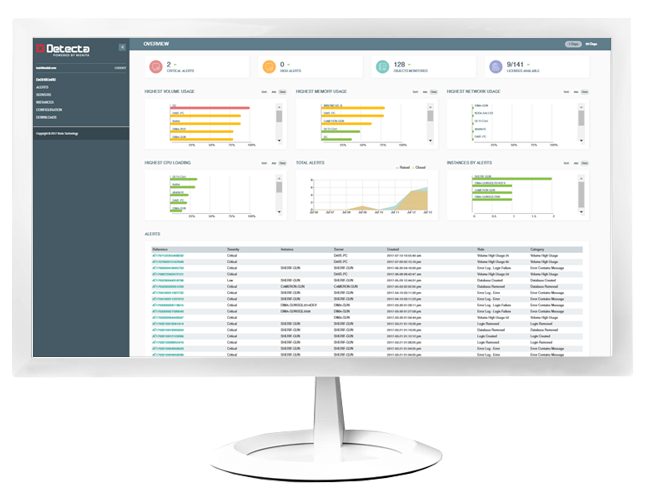 The Detecta Cloud Based SQL Server monitoring solution offers a secure platform for the monitoring of your SQL Server environments. 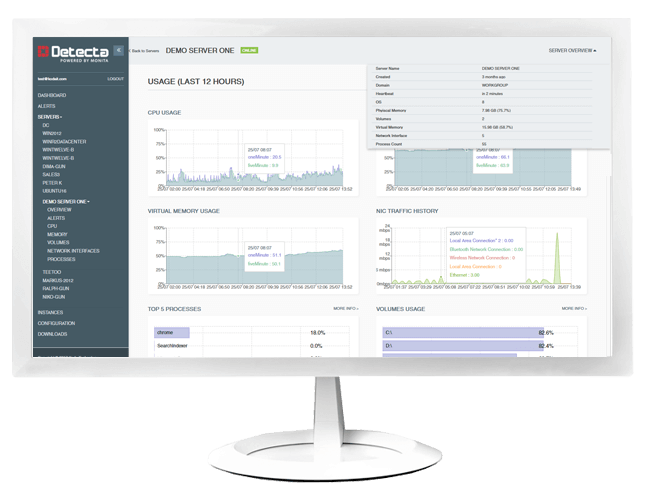 Detecta only monitors the SQL Server container (the meta data associated with your instance) and server performance counters, no application data is captured by the tool. 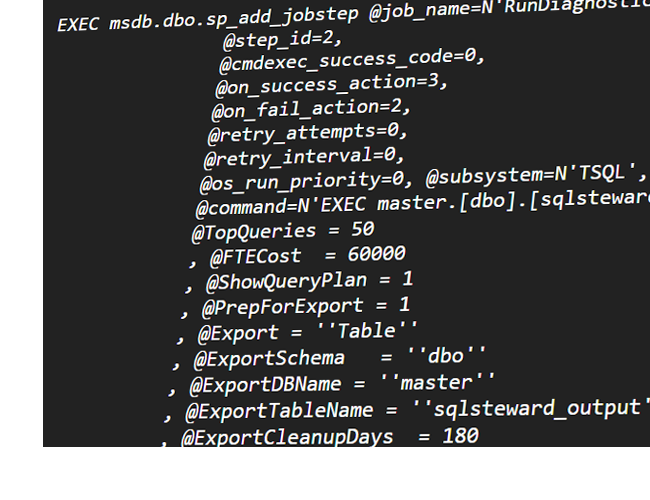 The Detecta team are continually releasing new counters and associated functionality associated with the monitoring of SQL Server environments. This ensures an organisation can save significant costs associated with the creation and maintenance of custom scripts. SQL Server AlwaysOn availability groups provide an excellent solution for your high availability requirements. Since the release of basic availability groups in SQL Server 2016 their use is becoming more and more common.